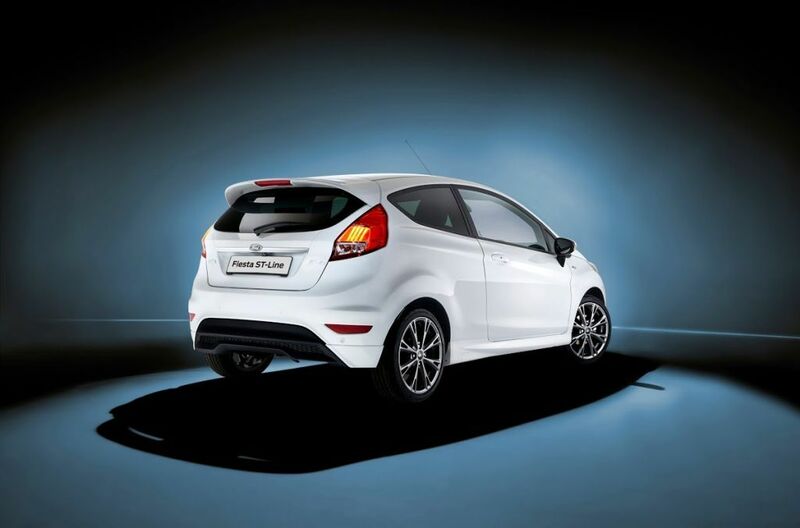 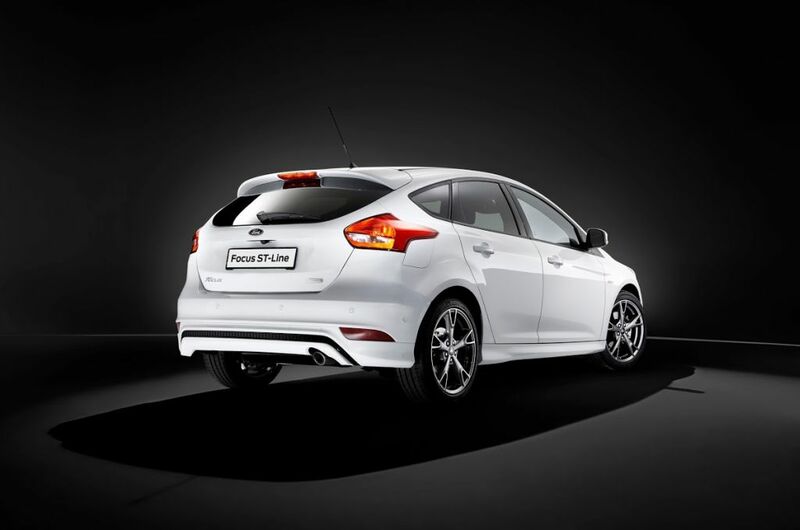 ST-Line launches with the Fiesta ST-Line and Focus ST-Line – both available to order now. 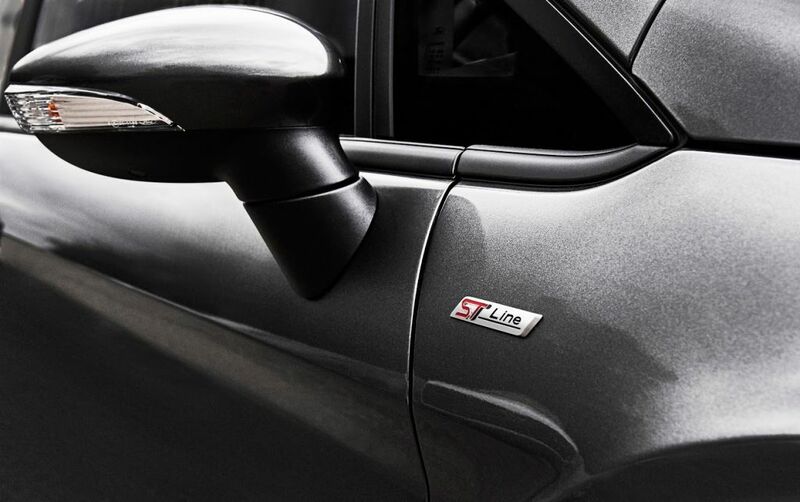 Delivering bold exterior and interior designs inspired by Ford’s acclaimed Fiesta ST and Focus ST performance models, the new Focus ST-Line and Fiesta ST-Line are designed for customers who aspire to the sporty image of Ford’s ST models – but do not require the full performance delivered by optimised ST engines and chassis with sports technologies. 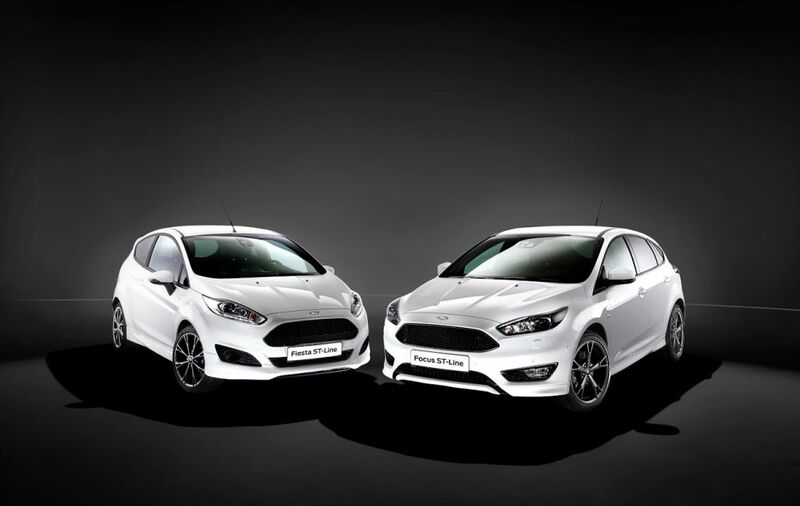 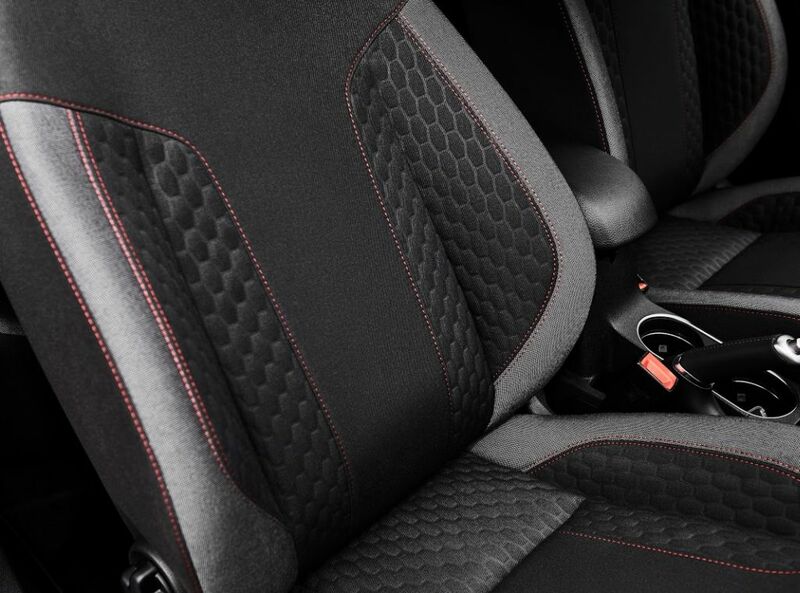 Both Focus ST-Line and Fiesta ST-Line are offered with a range of powerful engines including Ford’s multi-award-winning 1.0-litre EcoBoost petrol engine; sport suspension and body styling; unique alloy wheel designs; and sport seats, sport steering wheel and alloy pedals for the interior.